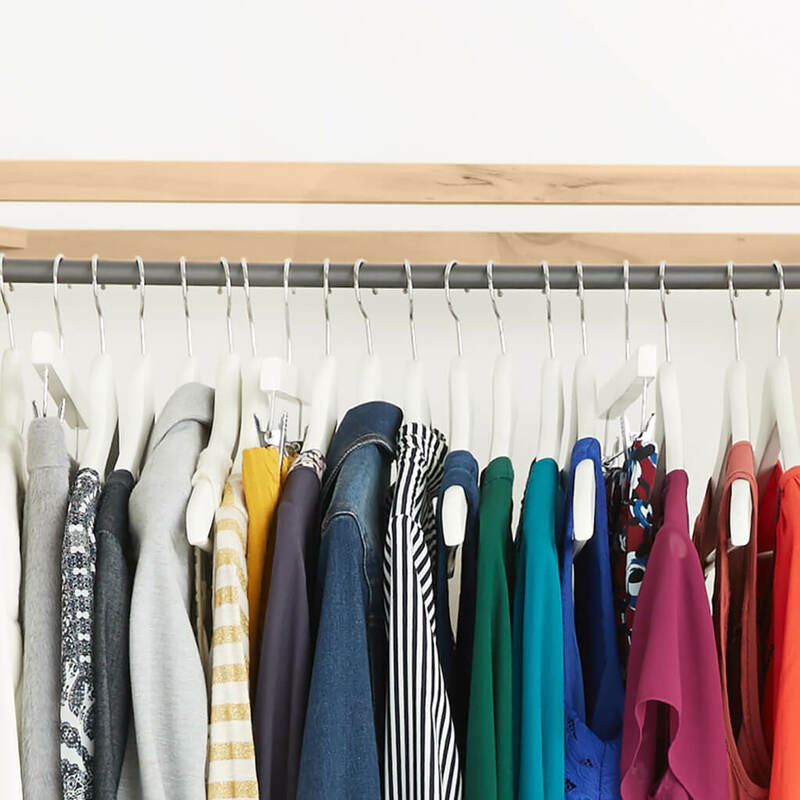 Minimizing washes between wears is one of the best ways to ensure the longevity of your favorite frocks, but it can be tricky when faced with a pungent environment. Hang them outside: Pop your pieces out in the garden and let nature do the rest. The light breeze whisks away odors and fresh air gives your clothes some room to breathe. If you don’t have access to a backyard, try a fan in a room with plenty of direct sunlight. Treat that dress to a cocktail: A 60-70% ratio of Vodka to water sprayed lightly over a garment removes odor causing bacteria with just one spritz. Be sure to apply it with a fine mist spray bottle to avoid splotches and spot test beforehand. Cool down your clothes: Doing this for a few hours will kill bacterial smells. Bonus points: This trick works especially well with denim, a piece that shouldn’t be washed too often. With these tips, you should come out smelling like roses—or, at the very least, not like last night’s dinner. Do you have any no-laundry tricks up your sleeve? Tell us in the comments below!